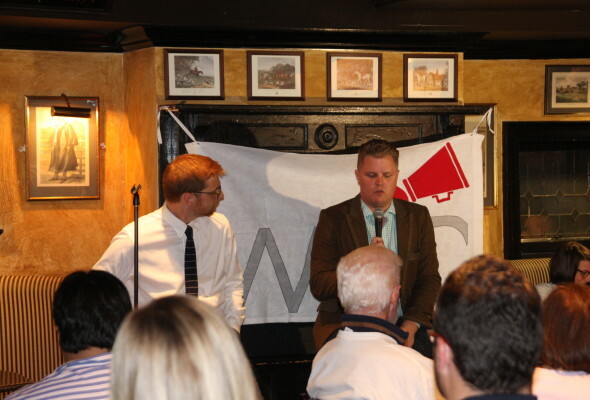 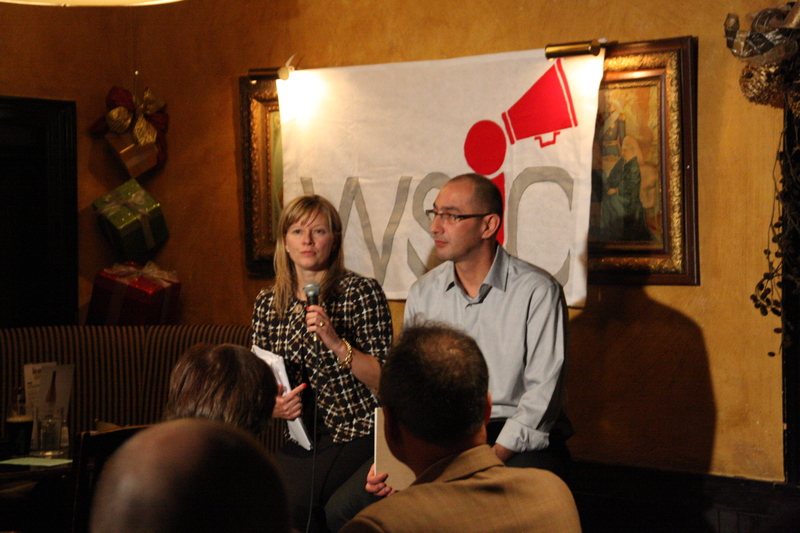 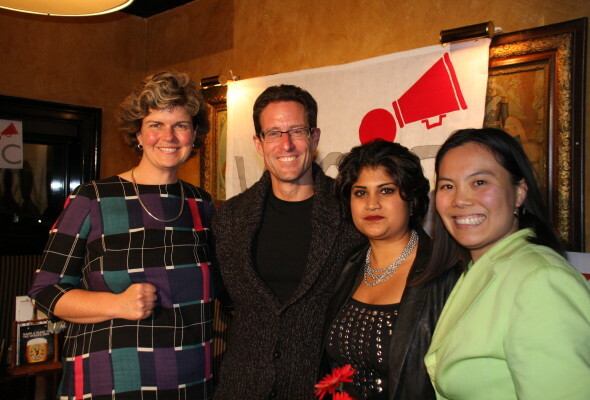 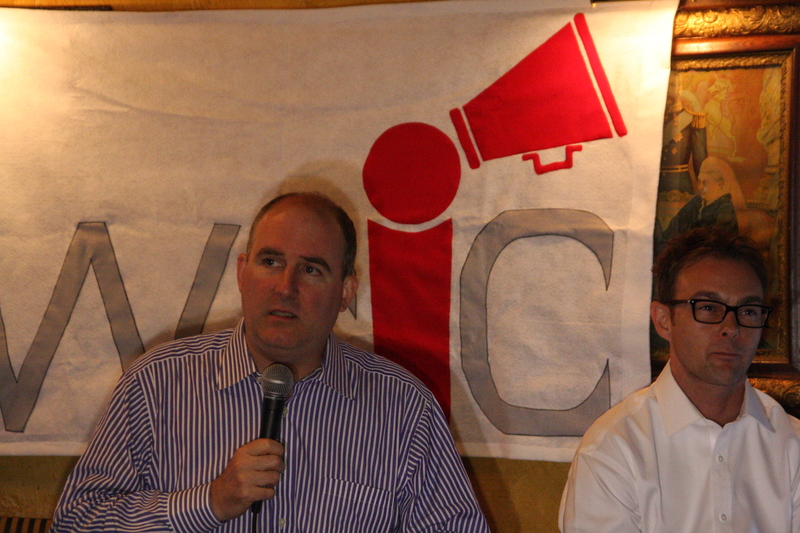 On November 17th, WSIC hosted our final event for the 2014 calendar year. 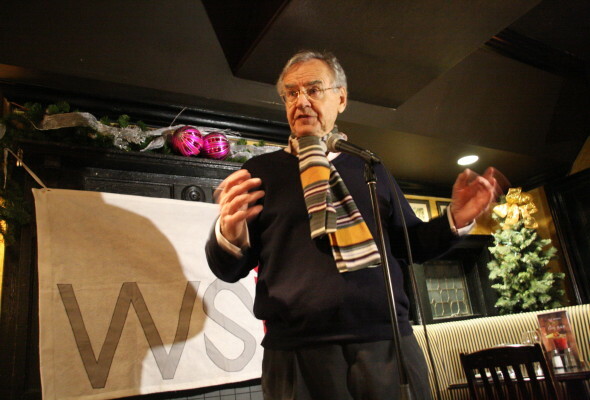 Our guest speaker for the evening was Professor Franklyn Griffiths, Professor Emeritus at the University of Toronto, who led an engaging discussion on the topic of Canada’s Future as an Artic Nation. 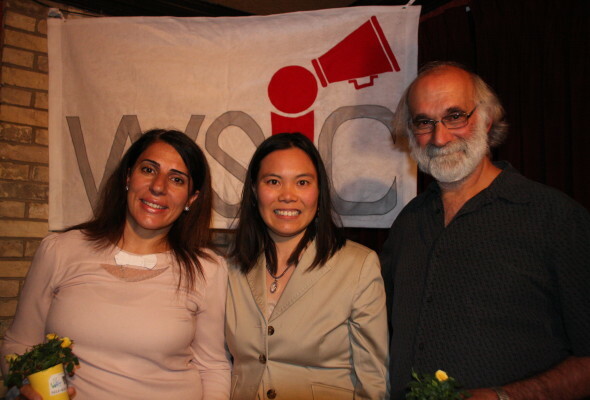 “Patient engagement is the blockbuster drug of this century” said Dr. Zayna Khayat; a great way to sum up her vision for the future of health care. A senior leader with the International Centre for Health Innovation, she and Dr. Ernie Lightman, an economics and social policy professor at UofT, led the Why Should I Care discussion on August 10 2013 at the Duke of York on health care sustainability. Both agree that major changes are needed and coming. 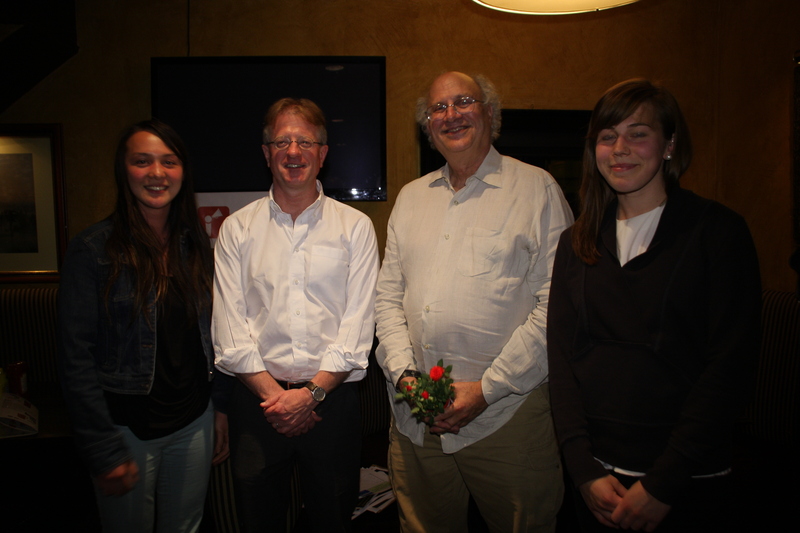 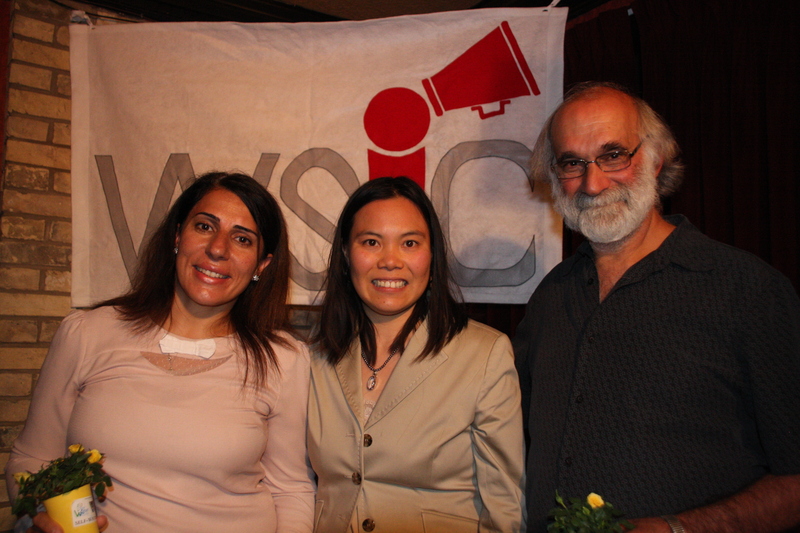 On Monday February 25 2013, WSIC ecstatically hosted three distinguished speakers on the topic of democratic reform. 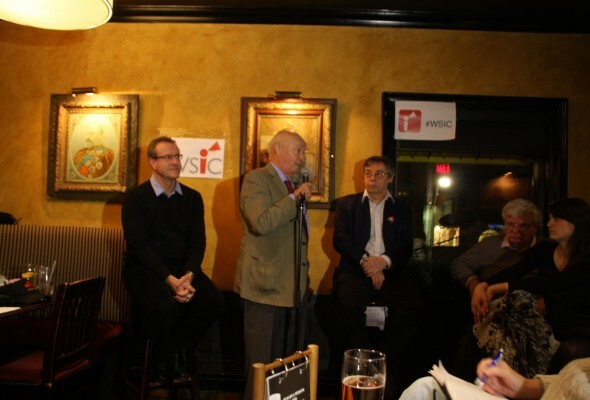 Peter Russell (a constitutional scholar), Wayne Smith (executive director of Fair Vote Canada), and Borys Wrzesnewkyi (former MP) touched on different aspects of the realities of our democratic system.